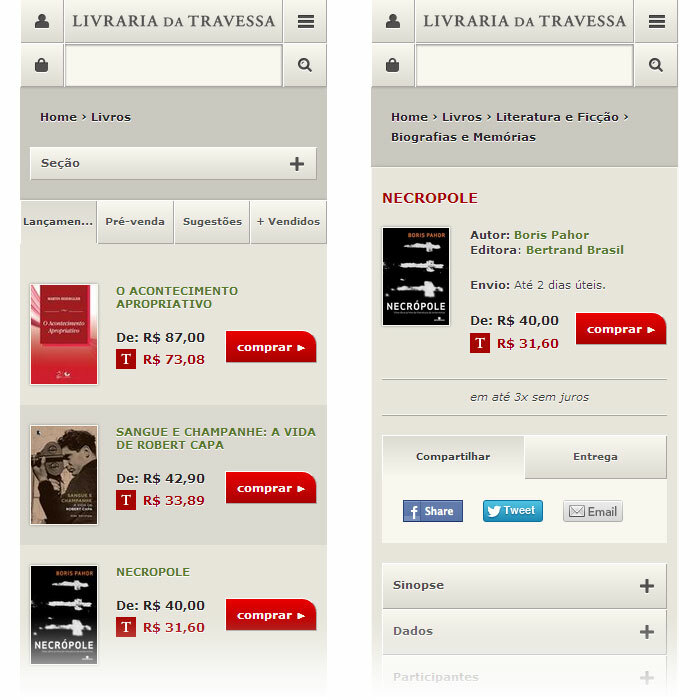 Livraria da Travessa, a well-known book store located in Rio de Janeiro, wanted to keep up with the modern solutions of digital commerce. They hired us to plan, design and build their mobile precense to allow smartphone users to browse and shop with ease through their catalog. We started with a lot of paper work and sketching to understand the navigation, make the flow-chart, lay down ui ideas, create the wireframes and think about ux. Then came the tricky design part with the challenge to create something new with an existing desktop site. Still with us? Good. 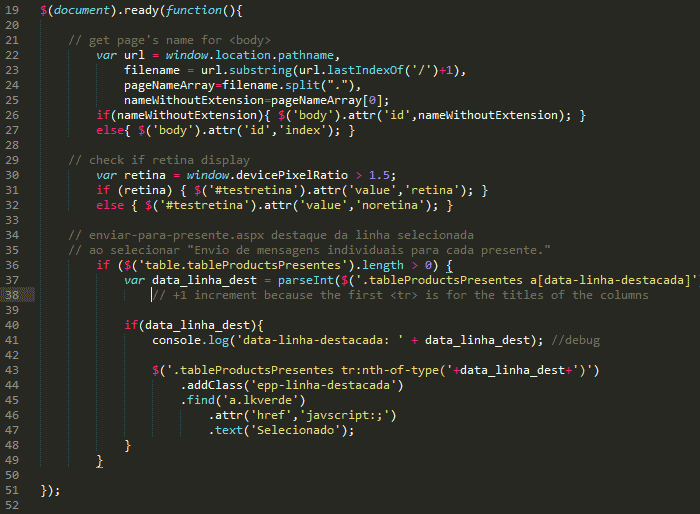 After quite some tests and pixel painting, we headed for the front-end code. This part was built with Sass, html5 and jquery mobile in a full reponsive approach. 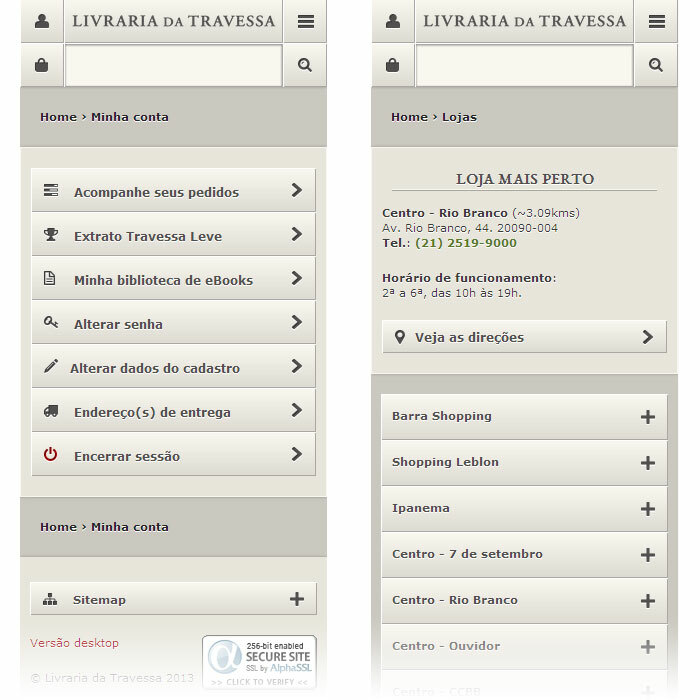 The front-end quickly got then integrated with Travessa's own ecommerce platform based on Microsfot's .net. Tricky at first, we quickly learned our way around and collaborated with their internal team to get it all running. In the end we're proud to say that the Livrara da Travessa now has an up and running ecommerce mobile site that will even get new features integrated in a near future. We are open to any proposition you would let us know. So come visit and get a cafezinho, we are well-located in sunny Rio de Janeiro between the beach, mountains and the world's largest urban forest. Let us your email and we shall send an ocasional newsletter once in a while, with the latest important news, interesting works and more, maybe. Fear not, we won’t flood your email account. 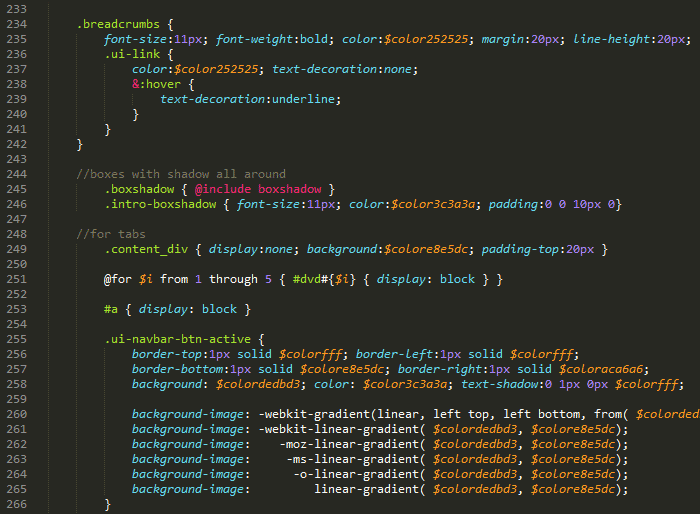 with html5, Sass and Sublime. Typography set to Lora and Lato. powered by Boilerplate, G-fonts and WP.